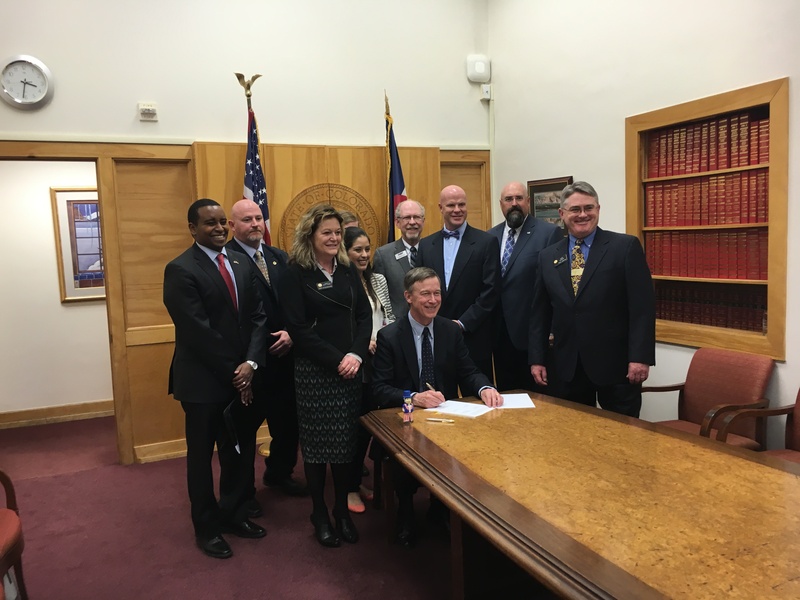 On Friday, April 15, Colorado Governor John Hickenlooper held a ceremony as he signed SB 125: Credit Union Governance into law. The new law will give state chartered credit unions in Colorado the ability to compensate board members, as well as allow an audit committee to replace a supervisory committee. The new law goes into effect August 10, 2016.